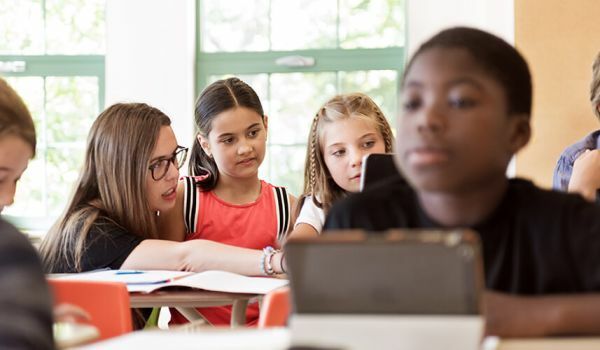 Teachers may lack timely and immediate access to student feedback on an longitudinal and classwide basis, where traditional methods are used to gather information. This creates issues as student feedback can be used effectively to guide lesson planning and delivery. Our R&D team collaborates with external research institutions to derive appropriate technological solutions. Cinglevue collaborated with a leading Australian university to explore how deep learning could be utilised to analyse student feedback at scale. We developed a solution that harnesses student responses to provide teachers with immediate access to summarised feedback and questions that arise during the course of a lesson. The preliminary results have indicated that our Student Feedback System can accurately summarise student sentiment for each lesson such that teachers understand students’ overall perception, engagement and understanding at a granular level. Harnessing student feedback is an important input in subsequent lesson planning and delivery. However, this information needs to be accessible, in an immediate fashion, and an ongoing basis in order to be effective. Our solution provides teachers with a visualised overview of student feedback immediately following every lesson. We can help you to use technology to enable effective, data-driven decision-making in your institution.